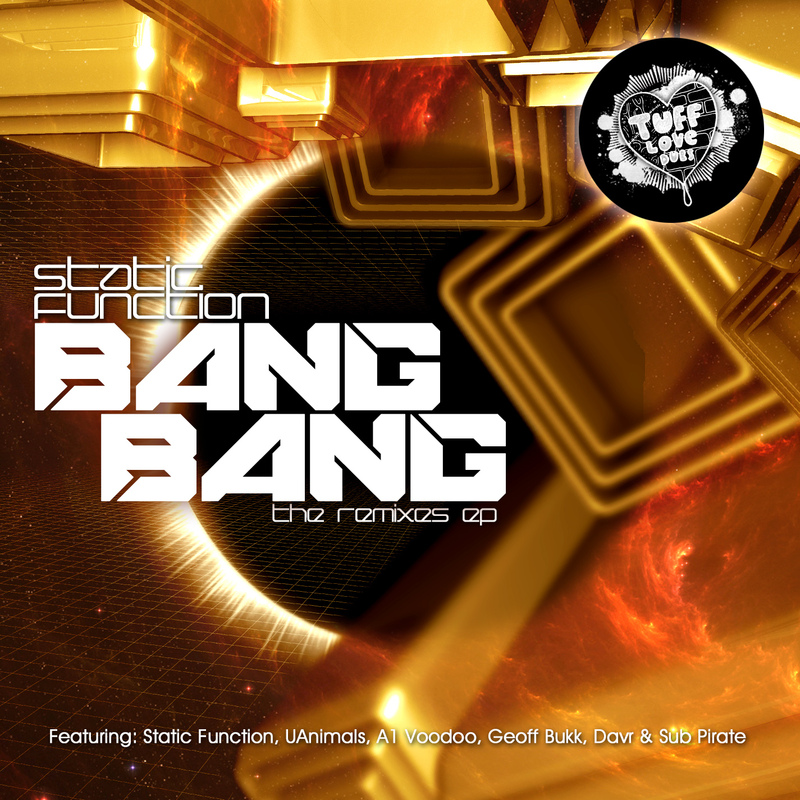 Formed during the burgeoning days of US dubstep frenzy in 2009, TUFF LOVE DUBS set the tone for much of what US dubstep artists would produce in the years to come. Quickly establishing it'self as a launching pad for some of the biggest names in US dubstep, the label is proud to represent world class talent including: GETTER, SLUGGO, BARE, THE JUGGERNAUT, STATIC FUNCTION, WE BANG, ITCHY ROBOT, BUKEZ FINEZT, BLOKHEAD, CLRH2O, A1 VOODOO, CANO, HULK, GEOFF BUKK, DAVR, WONKAP, G31, THE END IS PART OF THE DANCE, HALO NOVA / VARIEN, PRODUCE AND DESTROY, BONE LOC, ULTRABLACK, LEON, RUMBLE JUNKIE, CRIMES!, DECREE, KING, TOTAL RECALL, REIKA...... and many others! 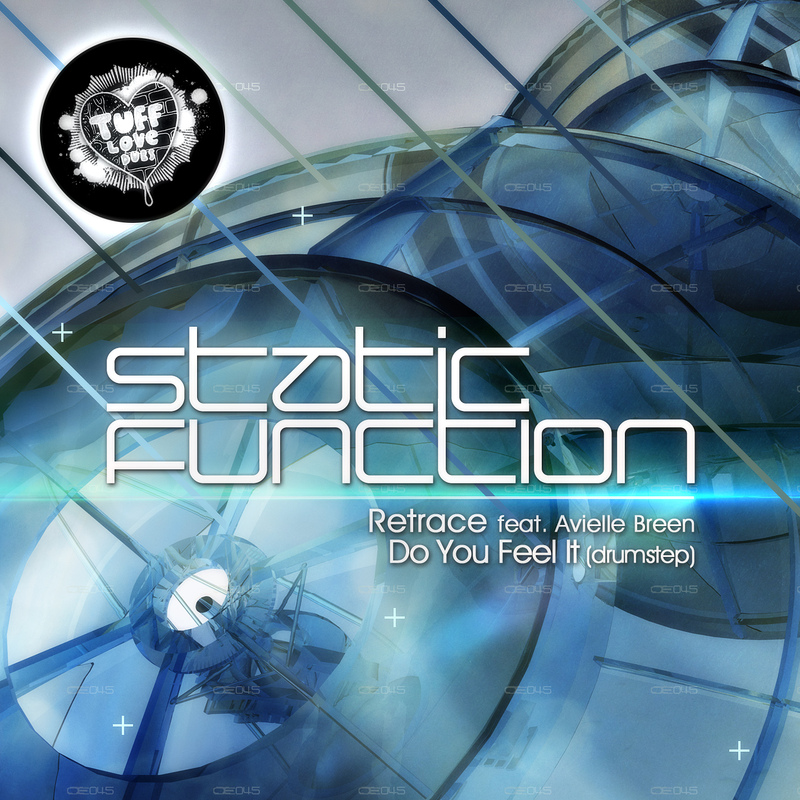 Static Function Returnz! Uplifting but haunting, “Retrace” makes the hair on the back of neck stand as Avielle Breen breaks straight through your defenses with her stunning voice and Static Functions’ signature dancefloor storming drumz and face searing synths! It’s equal parts coffee and herb, both directions never felt so nice. And stacking the deck in his favor even further, Adam Crewes-Meyer (aka Static Function) EXPLODES into the B-side with a Drumstep stormer so nasty it could turn ‘Hari Krishna into a badboy’! Melding Dubstep pressure with the 174BPM flavor of Drum & Bass, Static’s ‘DRUMSTEP’ monster “Do You Feel It” is an unstopable titan of dancefloor havoc! One of TUFF LOVE DUBS most successful and celebrated artists returns with a sprawling Multi-Gera remixes EP of his hit single: “BANG BANG”. After quickly becoming a California Bay Area legend (while still a teenager! ), and debuting on TUFF through his collabo with WE BANG “Bad ‘Tingz” in early 2011 - GETTER returns to TUFF LOVE DUBS with the VILE ‘ish! 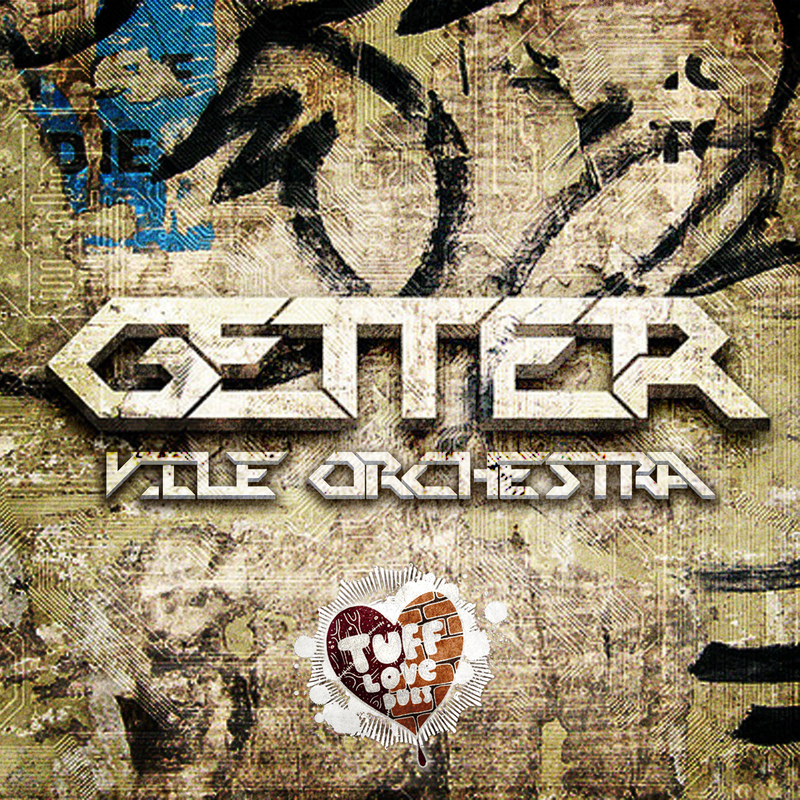 “Vile Orchestra” is the sort of nasty nasty Dubstep we’ve come to love from GETTER and it’s brought the freaks out with it - THE JUGGERNAUT comes along for the ride with their rework of the man’s tune, taking the filth to a whole other level.